We engage with print design every day, whether it’s looking at a billboard poster on our way to work or picking up a magazine on our lunch break. Despite the enormous growth of digital design in the last decade, print design retains an important tactile role that we simply couldn’t do without. Packaging, signage, books, flyers, tickets…the list of everyday items that print designers create goes on and on. Even websites and apps lift most of their design traits from their longer-established print relations. But where did it all begin? Here, we’ll look at how print design came into being, how it evolved and how its role has developed in society today. Many print designers would argue that print design only truly began with the invention of the printing press (see below), as this was the first time that identical copies of designs could be produced quickly and easily. However, many of the sub-disciplines that contribute to print design as we know it today have much deeper origins. The very first evidence of people combining pictures and words onto media arguably marks the real birth of design. Humans have always felt motivated to visualize the world around them. As early as 30,000 BC, paintings from the Chauvet Cave in southern France show how early artists created abstract interpretations of the animals and people they encountered in their daily lives. In ancient Mesopotamia and Babylonia, a design was often used for economic or religious purposes. Clay seals and stamps dating from this period feature letterforms and glyphs arranged in sequences, which some design historians point to as early evidence of typography. Moving forward in time, the discipline of producing illuminated manuscripts in Medieval Europe shows unparalleled mastery of layout design and calligraphy. The combination of ornate graphics and beautifully illustrated letterforms in these early books reveals the deep roots of some of the mainstays of modern print design, such as drop caps, margins, leading and grids. 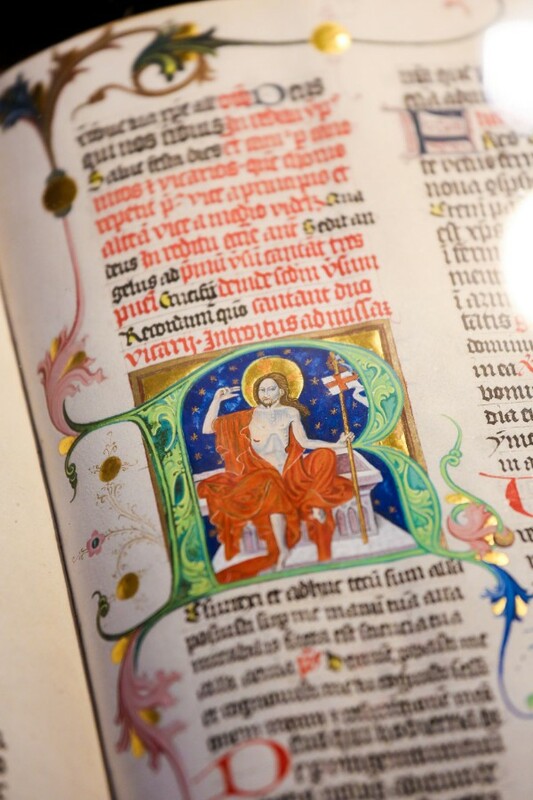 Detail of a Medieval period Czech illuminated manuscript. 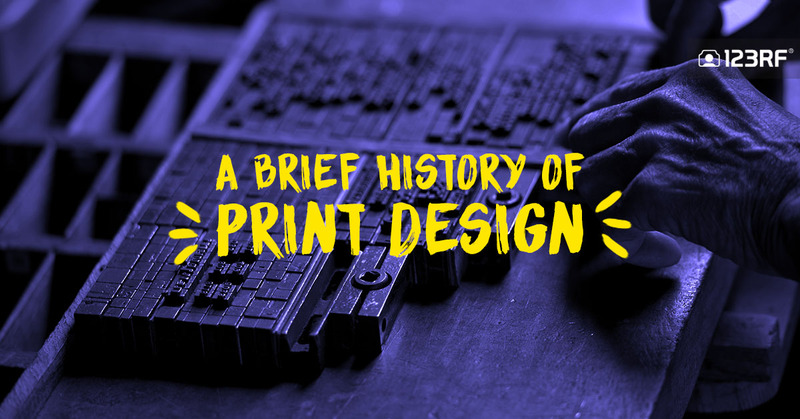 While layout design, typography, and graphic design can all trace their origins to ancient foundations, many designers would argue that print design only formally began with the invention of printing proper. In mid-15th century Germany a blacksmith named Johannes Gutenberg created a machine that could process movable type, allowing a large number of sheets to be printed using ink and dies. Now it was possible to reproduce books and pamphlets easily, and while books still remained an expensive luxury for some centuries after, this marked the true beginning of accessible print design. 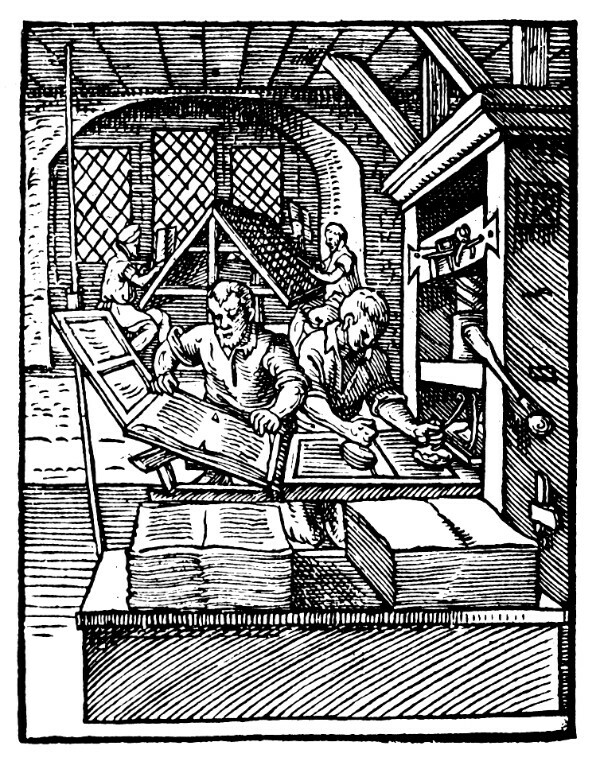 This engraving depicts a wooden printing press in 1568, not dissimilar to that invented by Gutenberg. Presses like these could produce up to 240 impressions per hour. While Gutenberg and his contemporaries were firm fans of the gothic-inspired, Blackletter style of type, more exciting developments for typography were around the corner. The chunkiness of Blackletter made it difficult to read, so it was a welcome breath of fresh air when Roman type styles became popularised in the 15th and 16th centuries. 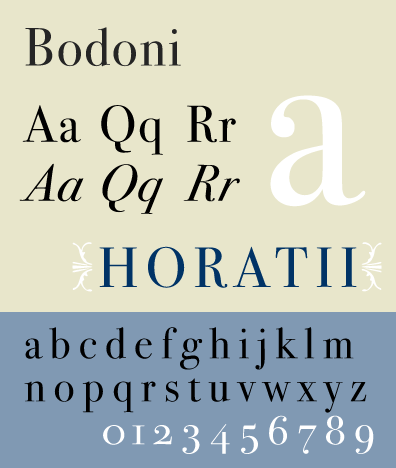 The first widely popular Roman typeface was created by the French engraver Nicholas Jenson in 1470. While Jenson and its Roman relatives are still widely used today, it’s the 18th-century serif typefaces that really gave print designs of this era their signature elegance and beauty. 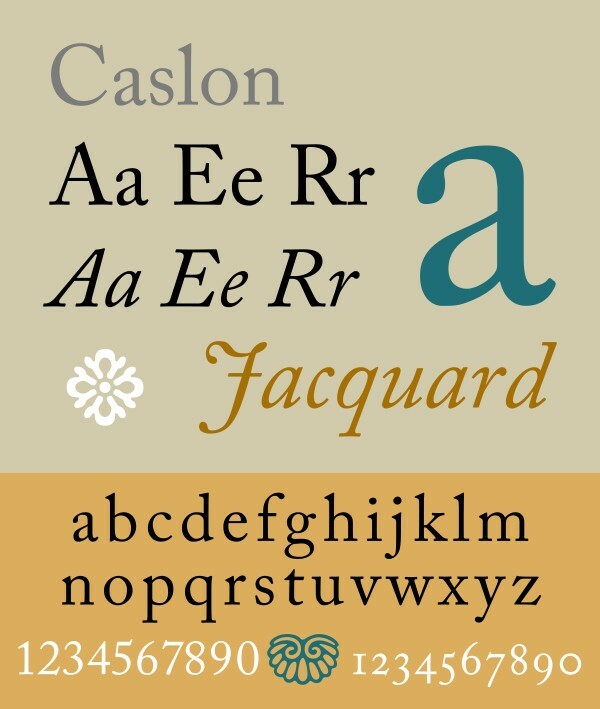 London-based type designer William Caslon gave the world a selection of beautiful Old Style serif typefaces, which are still beloved by print designers today. In the 1750s, another English typesetter, John Baskerville, created the first Transitional serif. Baskerville is recognized for its thinner serifs and a moderately higher contrast between thick and thin strokes and remains enduringly popular for typesetting books and formal layouts. To cap off this very productive century for typography, two typefaces were created in France and Italy which came to be known as Modern serifs. 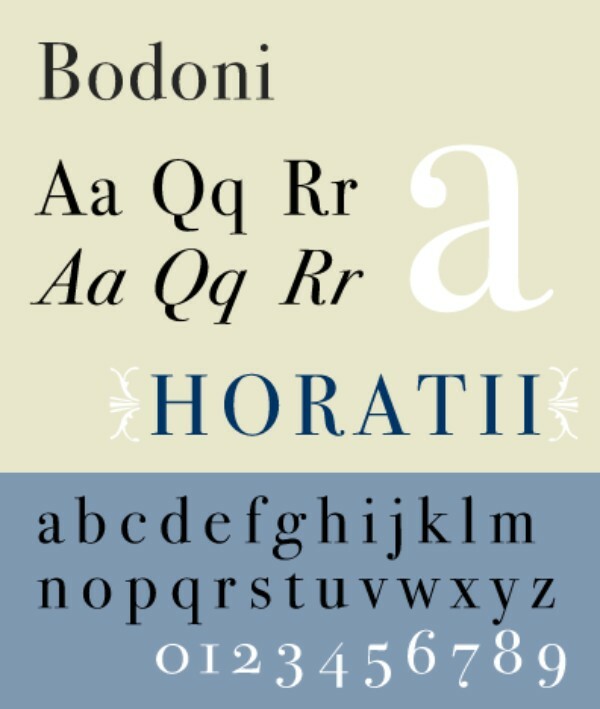 Didot and Bodoni are often used in high-end advertising and packaging design today, as they are regarded as exceptionally beautiful typestyles. Typography is only one ingredient that makes up print design as a whole, and it was a little later that designers turned their full attention to graphics. Artistic imagery, of course, had its own evolutionary trajectory, but it came down to a group of very talented textile designers, product designers and architects in the mid-to-late 19th century who took influences from artistic disciplines and applied these to design. 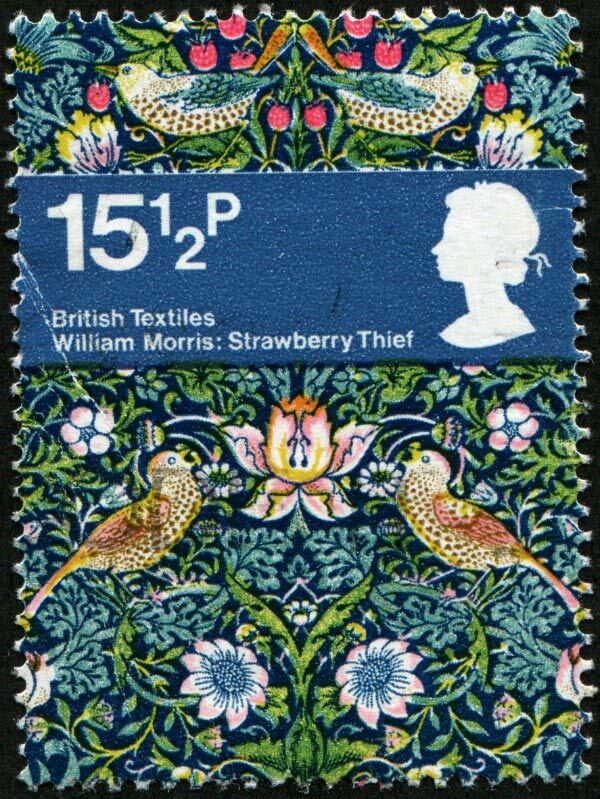 William Morris is probably the best known of this group of graphics innovators. He was associated with the English Arts and Crafts movement and founded the first decorative arts firm in 1861, which was later renamed Morris & Co.
Morris is credited with designing patterns that had a graphic, commercial style. For the first time, commercial graphic design was brought into the homes of Victorian people. Even today, the worlds of textile, graphic and interior design overlap, all of which contribute to commercial design as a whole. What makes art different from print design? 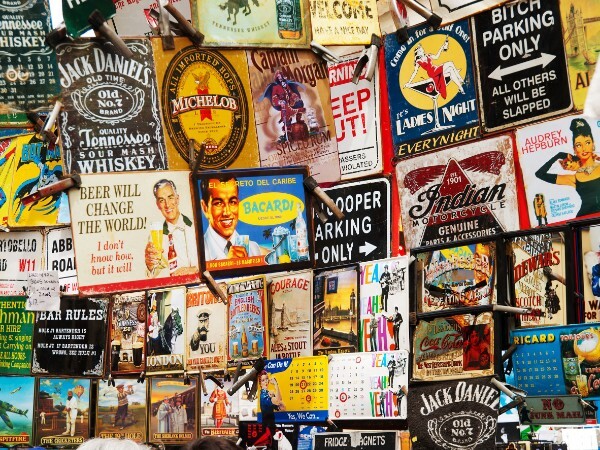 While art is generally produced without a specific consumer in mind, print design certainly is. But arguably, this doesn’t make print design less of an art form. Nowhere are the lines between art and commercial design more blurred than during the Belle Époque period of the late 19th and early 20th centuries. 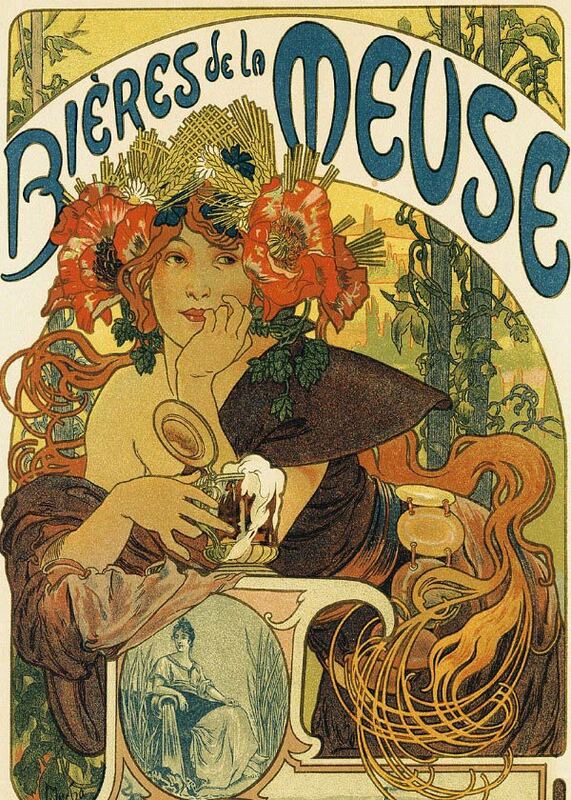 Artists like Alphonse Mucha created beautiful poster layouts, many of which had overtly commercial purposes. Used to advertise retailers, food products, or the recitals and plays of famous performing artists, like actress Sarah Bernhardt, Mucha’s posters combined the organic, ornate graphic style of Art Nouveau with romantic, hand-drawn typography. By 1910 Art Nouveau, in spite of its beauty, felt distinctly old-hat. The world was changing at breakneck speed, and early geometric design styles like Art Deco felt more attuned with the machine revolution taking place in America and Europe. For print design, the next huge leap forward came in the form of modernism, and it was a German art school called Bauhaus which really recast print design in the form we know it today. The students of Bauhaus championed minimalism, geometric typefaces and strong, simple color palettes, which went on to define European print design during the 1920s and 1930s. By the 1950s, print design for commercial purpose was experiencing its boom years. In America, photography became an integral component of print advertising, and full-color offset printing was becoming the norm, bringing the design ambitions of brands to full, colorful life. A quieter but arguably more historically impactful style was being developed over in Switzerland, where proponents of the Swiss Style set down the rules for modern print design techniques. 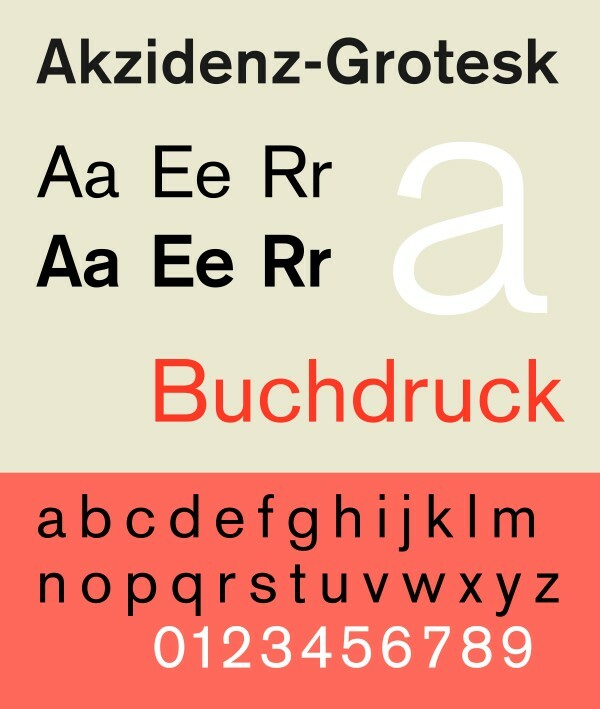 Grids, typographic hierarchy and sans serif typefaces, such as Akzidenz Grotesk (later refined as Helvetica), are still the hallmarks of acclaimed print design today. 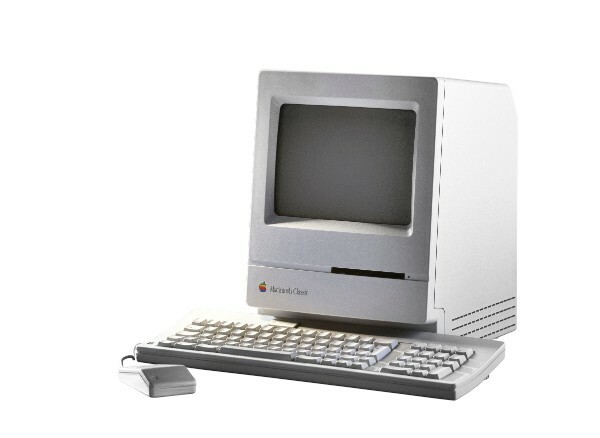 In 1984, Apple released the first Macintosh computer which used bitmap graphics. Pixelated these early digital graphics may have been, but they signaled a sea change for print design. With the first ‘desktop publishing’ software, PageMaker, being released the following year, any designer with access to a computer could now create digital artwork intended for print. More software releases, such as Photoshop in 1990 and InDesign in 2000, opened up more sophisticated possibilities for print designers, who now found they were spending more time in front of a screen than a drawing board. Conclusion: The Future of Print is…Online?! While they may seem opposed to each other in many ways, the internet has actually become the unlikely champion of print design. Despite the early consensus that print was doomed, it has defied critics and simply evolved to work in tandem with online. The internet has made print design even more accessible for designers and non-designers alike. Improved print-at-home technology and the growth of online Print On Demand (POD) services make professional-standard print design achievable for all. The digital age has also led to an unexpected resurrection of old and near-forgotten print techniques, like letterpress and screen printing. Modern print ‘artisans’ blur the boundaries between print design and art, taking up the mantle of William Morris and his contemporaries. 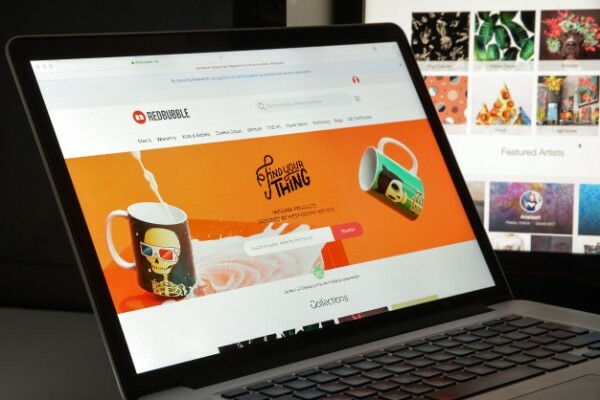 With print design developing a split personality between quick-fix POD and old-fashioned printing techniques, it’s certainly a very exciting and dynamic time to be a print designer. With the level of diversity and variety in print design right now, it certainly looks to have a rosy future ahead. Letterpress printing techniques are now firmly back in fashion. 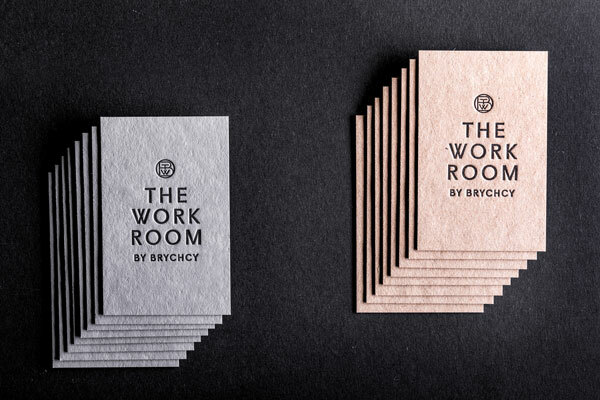 Pictured here are business card designs for The Work Room by Blürb Studio.